Are you interested in best lenses for Nikon D810 Camera? Do you want to know which lenses are worth the price and which lenses you should avoid? Getting correct answer on these questions is not an easy task. There are to many options to choose from when it comes to buying lens in 2018. However, you are on the right place since we did a fantastic buying guide for the D810 lenses. 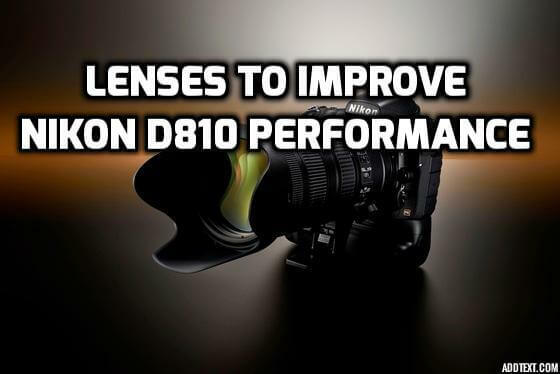 If you are looking for best Nikon D810 lenses that are guaranteed to improve the performance of your Nikon D810 DSLR camera, we have something special for you. We composed this ultimate guide of Best lenses for Nikon D810, where we thoroughly reviewed 22 different lenses, from travel lenses to kit lenses. We paid special attention to lens compatibility as well as reviews and suggestions from experienced photographers. As the result, we managed to assemble a list of 6 best Nikon D810 lenses for each opportunity and every style of photography. 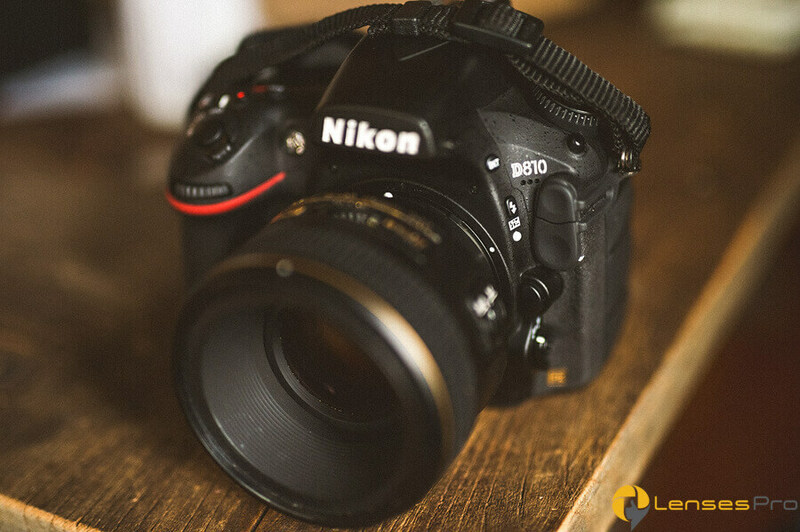 Which camera lens is perfect for you and your Nikon D810 camera? Keep reading to find out. Conclusion: Which is Best Lens for Nikon D810? Before we give you an answer to the question “Which lens is best for my D810 Camera?” we have to as always, say few words about the camera itself. Nikon D810 Camera is a masterpiece from Nikon released in July of 2014. When it first appeared on the market it cost over three thousand dollars. Today it can be found on Amazon for a little bit less. It is still worth every penny, maybe more. While it contains same resolution sensor as its predecessors, this 36.3 MP FX-format CMOS sensor is completely new. It comes with new EXPEED 4 image processing engine which improves camera speed. As we are accustomed from Nikon, build quality is great. The Camera itself feels comfortable in hand. There have been many minor improvements from Nikon in the photo quality department, which combined drastically improve Nikon D810 overall capability. If you are interested in more technical specification you can read that at official Nikon website. Anyway, we promised an answer to the question: Which lens is best for Nikon D810? Depending from your style of photography, we present you with 6 absolutely best lenses for Nikon D810 camera. Certainly best all-in-one lens for Nikon D810 and possibly best lens overall. This lens has amazing zoom power, over 10 times. It also has built-in VR which will provide you with clear shots even at the long end of the zoom. It does a great job of isolating the object from the rest of the photo, which makes it perfect for use in crowded areas such as big cities. If you are not sure about which lens to buy for your Nikon D810 Camera, this should be your first choice. Best all-in-one lens that offers sharp images and clear shots with powerful zoom. Unless you are into the specific type of photography, Nikon 28-300mm f/3.5-5.6G will provide you with unforgettable moments and even better photos! This is a budget solution if you are looking for a quality portrait lens. However: Build quality is good, sharpness is amazing. 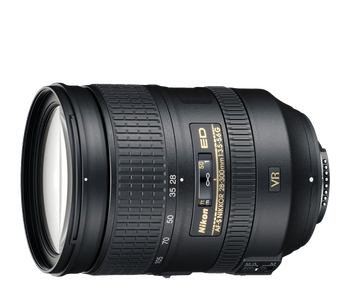 Nikon 85mm f/1.8G is also a versatile lens, so it can be used for general photography as well. It is well balanced, in our opinion it’s actually underpriced for the quality it offers. Best portrait lens for beginners who want quality without having to pay to much for it. It has one of the best value/price ratios, meaning you get more then what you pay for! Budget solution for beginners who need lens that will perform great. It has good value and will do the job. But, however: If you are experienced photographer looking for a more professional lens that will perform on the next level, we advise you to check our next solution for the best portrait lens for Nikon D810. 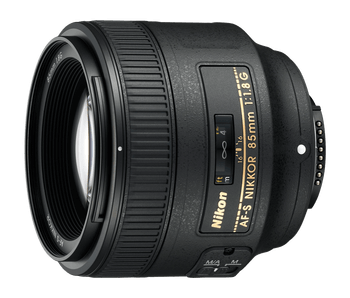 If you are in the need for the best portrait lens on the market, willing to pay for it, Nikon 85mm f/1.4G is the solution for you! It has an ultra-fast f/1.4 aperture with an edge to edge sharpness. It performs great in any situation, can be used for general photography as well. Performance is great in any light conditions. Great colors, beautiful bokeh. Build quality is outstanding even for this price point. If you are willing to pay for it this is the lens you should get for portraits and general photography. Look: 10/10. Do we need to say more? 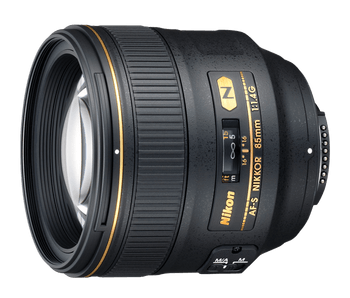 This 105mm f/2.8G lens from Nikon is the best lens when it comes to macro photography. However, it’s versatile and it can be used for many different occasions, especially portraits and weddings. It produces quality photos with crisp details and great colors. From dawn to twilight, from macro photography to portraits, this lens will produce great results. If you are into macro photography but want a lens that you can use at almost any occasion if needed, Nikon 105mm f/2.8G is the perfect choice for you! 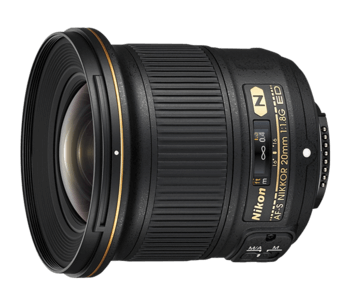 Nikon 20mm f/1.8G is compact, a lightweight lens from Nikon with an ultra-wide angle of view. It is great when you need to put more stuff in one photo, which makes it perfect for landscape photography, family gatherings, parties and much more. 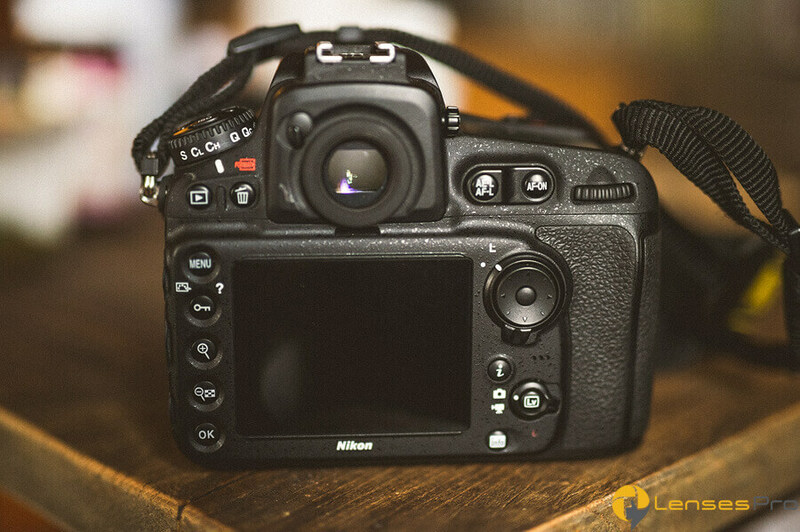 It produces high-quality images with beautifully blurred backgrounds. Low light performance is top-notch which helps the lens perform great in any conditions. Wide-angle lens that will do great job in many conditions. Detailed photos with blurred backgrounds. Conclusion: If you want best wide-angle lens for Nikon D810 Camera, look no further! 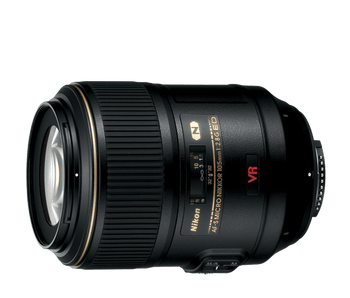 Your best pick is Nikon 20mm f/1.8G Lens! Sounds perfect? That’s because it is if you are not considering the price point. Although this truly is the best telephoto lens for Nikon D810 it is made for people with no budget range. Still: You are getting a versatile telephoto lens with great build quality. A Very fast lens that is great for wildlife photography and sport. It has a powerful zoom and fast autofocus. Sharpness and color correction is on the next level. Expensive telephoto lens with outstanding performance. Perfect for professional photographers. 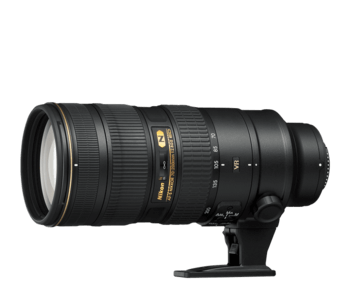 Not much more to say about this lens, if you have the budget for it, Nikon 70-200mm f/2.8G just might be the perfect telephoto lens. We presented you with our picks for best lenses for Nikon D810 Camera! Depending on your style of photography and your personal taste, the answer will vary. Still, each and every lens that we just mention in this guide “6 Best Lenses for Nikon D810” deserved to be on it. You can’t make mistake with us, we do all the research for you! If you have any additional questions or suggestions feel free to comment below or contact us. Also, consider checking our homepage or reading our additional buying guides such as “7 Best Nikon D850 Lenses For Top-Notch Photos” or “Best lenses for Nikon D750“. Best Lenses that are guaranteed to improve photos quality taken by yours Nikon D810 DSLR Camera.